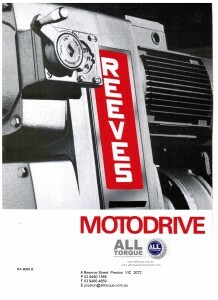 Due to popular demand, we have scanned and uploaded the original Reeves Motodrive catalogue, which remains current. The catalogue can be used for reference and research. If you plan on specifying a Motodrive into an application, make sure that you give us a call early in the process to ensure that the unit you are looking at is readily available. 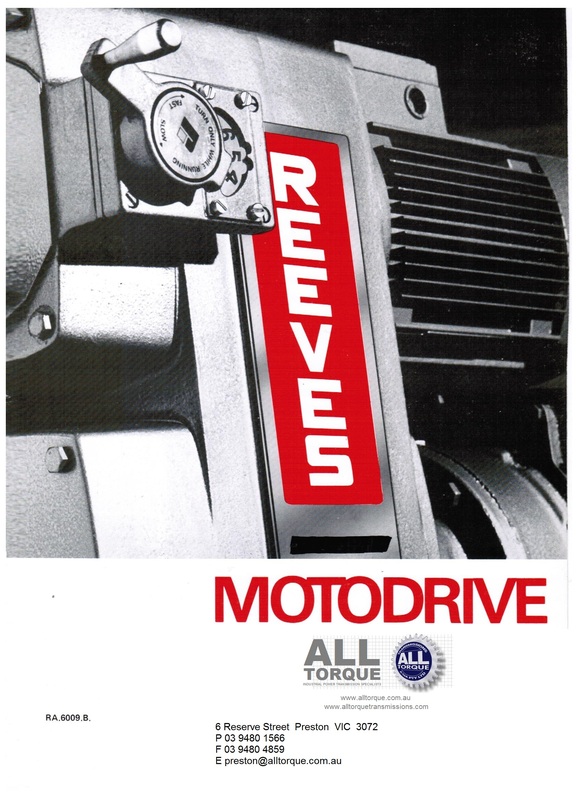 Please follow the link to download the Reeves Motodrive catalogue (60 pages, 26MB PDF).